Note: Unless opinions say otherwise, they are not final until any timely filed motions for rehearing are considered and disposed of by the Court. These opinions are also subject to formal revision before publication in the Southern Reporter, 3rd Series. This site is not part of the Court's official web site and is maintained independently by FSU. 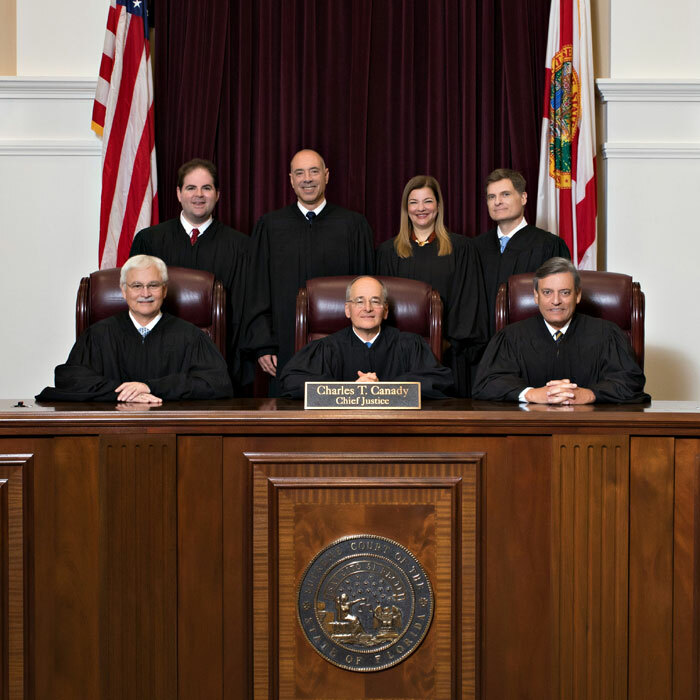 It contains opinions issued in Florida Supreme Court cases decided since 1990 and the briefs filed in those cases. There also are opinions and briefs in selected cases before 1990.